This low cost concept represents a radical change in gas field development and will unlock hundreds of the world's previously uneconomic smaller natural gas plays. TBE Managing Director Daein Cha said: "The economies of scale pursued by mega projects have not eventuated. They are too capital intensive and risky in terms of resilience and flexibility for what is a commoditizing business. "However, the deployment of our pre-determined, low cost small scale FLNG concept on already discovered but stranded resources with innovative financial and commercial structures delivered by a small but high caliber team establishes a new value proposition to the resource owners and LNG buyers." TechnipFMC is a global leader in engineering, procurement, construction and installation (EPCI) of oil and gas projects. 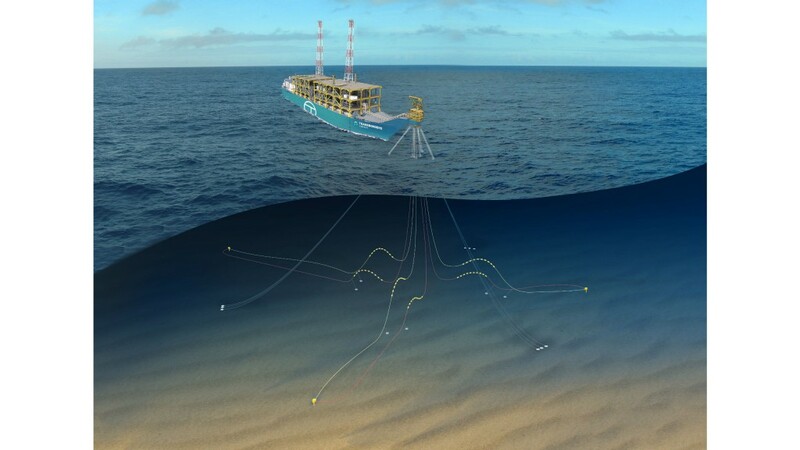 It is an industry leader for FLNG and subsea, umbilicals, risers and flowlines (SURF) and is the exclusive partner for TBE to EPCI the SURF and the FLNG vessel. MODEC is a global expert in EPCI, operations and maintenance of floating production systems. It is the technical adviser for the EPCI of the hull, LNG tank and turret mooring system of the FLNG vessel, together with the operations and maintenance of TBE's FLNG vessel.